We are collecting stories and research data from real women and men, who are in the mix of work and life, to help us all better understand what it means to “THRIVE” in work and life. 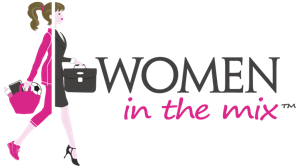 At Women in the Mix, we believe that we each must do what it takes to survive, and those of us who thrive are the ones who move beyond survival mode, in other words, THRIVING = Survival PLUS(+). Whether you are thriving or trying to make changes in your work-life mix, we believe that everyone’s story, experiences, and wisdom, can inspire and empower fellow WixiiTM women and men to thrive and flourish. We hope that through our project, individuals will connect and learn from each other, collect inspirations, and be empowered to “think outside the box” with respect to their own work-life potential and opportunities. Whether you currently are a career person who is raising a family, taking a professional hiatus while raising a family, simply seeking to find a work-life mix that works for you, or in any of the spaces in-between, please click on the button below to participate. 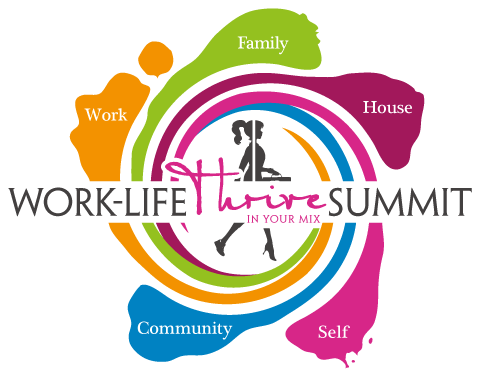 Join our movement to replace the misnomer of work-life balance with the reality of individual thriving work-life mix. All are welcome so please spread the word. Let’s all benefit from better understanding HOW do we Survive+!